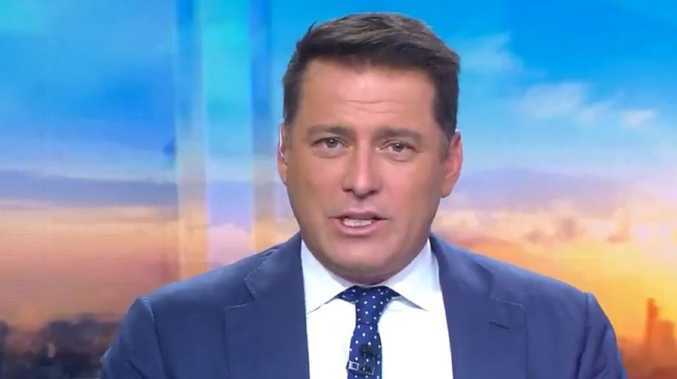 TODAY'S executive producer Mark Calvert has stepped down from the role after a horror year of ratings and "tension" with its star, Karl Stefanovic. In an email to staff today, Channel 9 news director Darren Wick confirmed Calvert would leave the embattled breakfast program after five years at the helm. "From personal experience, I know there is no more challenging role in news and current affairs than the daily breakfast battle between Today and Sunrise. It's a national ratings race where audience loyalty fluctuates from city to city, and often suburb to suburb," Mr Wick wrote. "And there is no program on Australian television that is analysed, revised and criticised as much as Today. 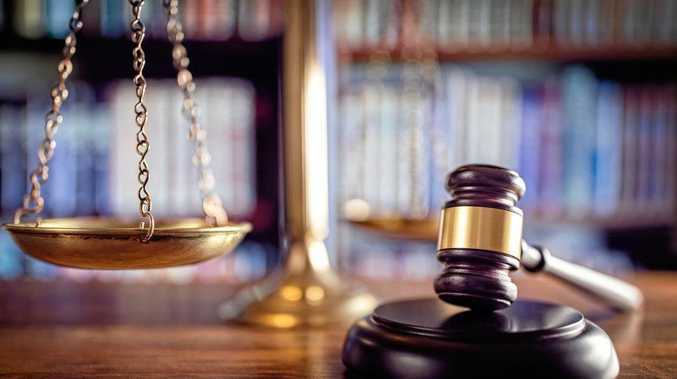 The hours are exhausting, the competition is intense and the media coverage - good and bad - is unrelenting." In response, Calvert sent an email to staff saying it had been an "enormous privilege to lead Today over five rollercoaster years". "We've had some great times. We've been through some tough times, too … I'm looking forward to a bit of sleep. And then I'm looking forward to the next big challenge, whether that's at Nine, or elsewhere," he said. The announcement of Calvert's departure comes as Stefanovic and Gardner have both been absent from the Today desk this week. Stefanovic flew out of Sydney on the weekend ahead of his lavish Mexican wedding to fiancee Jasmine Yarbrough on December 8. The absence of both of Today's hosts hasn't been lost on the competition, with Sunrise executive producer Michael Pell tweeting on Monday that his team "haven't all flown off" despite it being the non-ratings period. Calvert, a 50-something dad of two, is married to another Nine employee, well-regarded weather presenter Belinda Russell. Today's ratings have continued to decline this year amid a string of unflattering reports centred on Stefanovic. Sources told news.com.au there had been significant "tension" between Stefanovic and Calvert for the past few months. The Today show was convincingly beaten in the ratings this year by Channel 7's Sunrise. Sunrise averaged 454,000 national viewers compared to Today's 347,000. In March, details of an embarrassing phone call between Stefanovic and his brother Peter were leaked to New Idea . 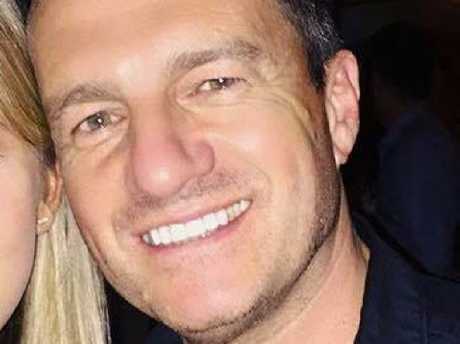 During the 45-minute conversation dubbed 'Ubergate', the brothers attacked Nine colleagues Richard Wilkins, Georgie Gardner, Mark Burrows and Nine bosses. Despite Stefanovic issuing a public apology, there were weeks of on-air tension between him and Gardner after the phone call's details were published. In September, multiple reports suggested Stefanovic could be on the chopping block due to the negative publicity surrounding the star. 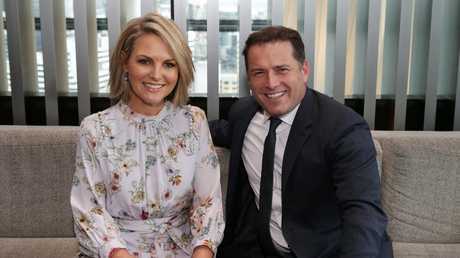 But the TV personality appears to have been thrown a lifeline after Nine chief executive Hugh Marks issued a public statement calling on Stefanovic and Todayto lift their game.